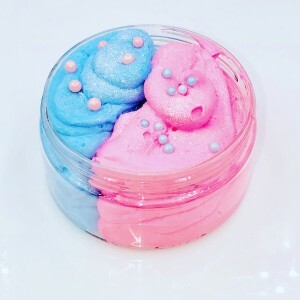 Rich creamy frosting flavored with a STRONG base of sugary sweet cotton candy confection! Strawberry, Raspberry, Plum, sugary crystals and sweet vanilla. 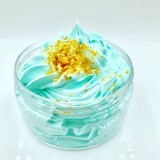 Whipped soap is 100% made from scratch truly handmade no bases... most claiming handmade....no joke! It is a must have item! a Best seller on our direct website!!! All orders come with something "FREE" to thank you for ordering! FREE Item can be absolutely anything handmade by yours truly!